Please welcome today's guest author, Steve McHugh! 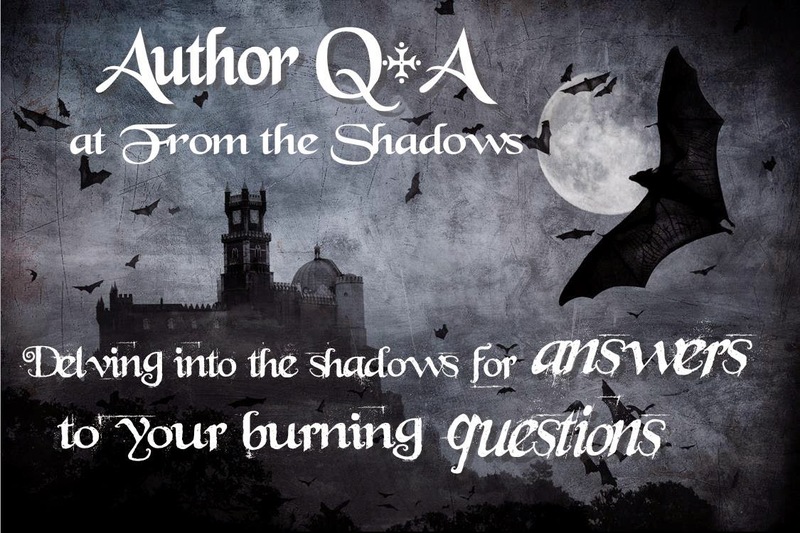 Steve is the author of the Hellequin Chronicles urban fantasy series, including Crimes Against Magic, Born of Hatred, With Silent Screams, and Prison of Hope. Steve: I’ve written since I was very young and always loved doing it, but it wasn’t until my daughter was born ten years ago when I was 25 that I got really serious about it. I joined a critique group and wrote my first book which won’t be seen by anyone ever. From there I started on my second, which turned into Crimes Against Magic, my first published book. Steve: I’ve always loved Urban Fantasy, mythology, monsters, magic all those kinds of things and figured I’d put them all together to make a story I wanted to read. I read a lot of stuff in that genre; Jim Butcher, Mike Carey, Kelley Armstrong, so it was one I’ve always wanted to do something in. And four books later it looks like I’ve got a good few books left in that genre yet. Steve: Picking only one is hard, but I’d probably go with the ability to control time and space. Why? Because if I'm going to get powers I want them to be the most awesome powers you can imagine. And controlling time and space is pretty much the upper echelon of power. Steve: It’s action/packed, with some brutal fight scenes, but it’s also got a lot of humour between Nate (the main character) and his friends. And at the core of it all is a crime mystery, a who-done-it, that I think is pretty fun. Steve: Before I saw Daredevil I would have said that Antony Starr from Banshee would make a great Nate. But I think Charlie Cox has that combination of friendliness to those he cares about and viciousness to those who cross him that Nate has. I think he’d be good in the role. Michael Fassbender would make a great Hades. He’s got the right look for him and I think he’d be pretty cool as Nate’s friend and all round terrifyingly powerful badass. 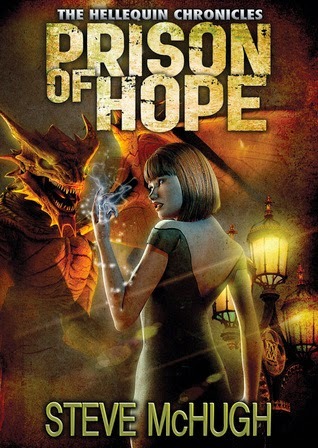 Prison of Hope (Hellequin Chronicles #4) by Steve McHugh. To learn more about Steve McHugh and his books, please visit his website.